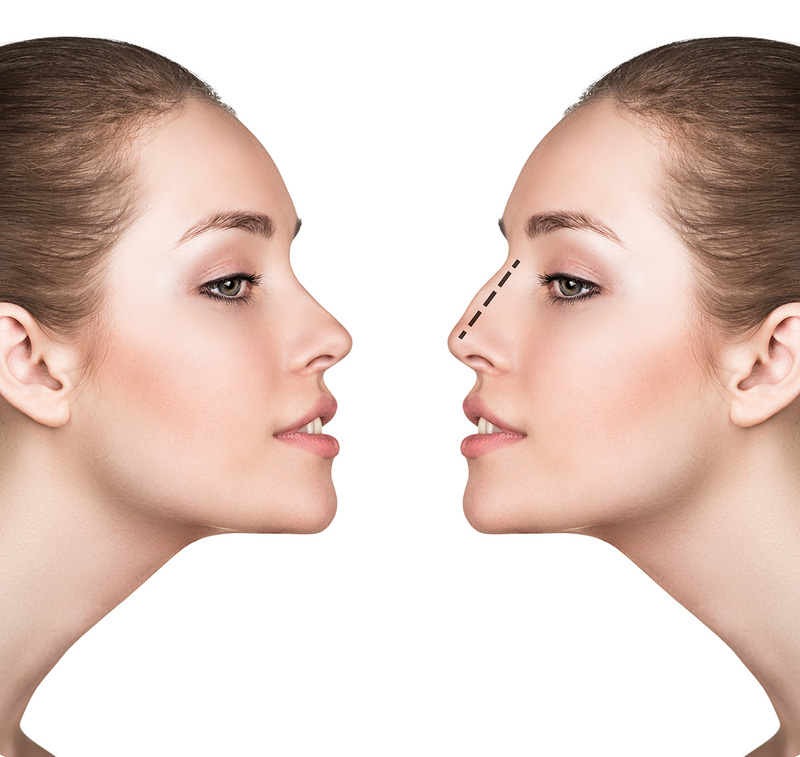 Rhinoplasty is a very expensive procedure if you seek to correct the profile of your nose. Some patients prefer non-surgical procedures so as to save time and money. Usually, a substance called hyaluronic acid gel filler is injected in order to correct the shape of a nose. It is a safe substance that is not alien to the body. The results of this dermal filler procedure usually lasts 9 to 12 months, depending on what and how the filler is used.